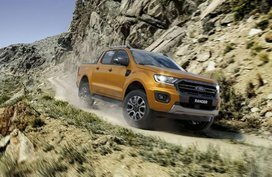 No one can rebut the significant impact of Ford brand on the global automotive industry since it first joined the game 115 years ago. 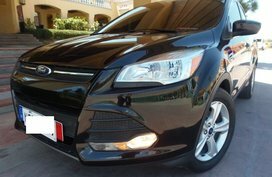 Known as one of the oldest auto marques, Ford has undergone lots of ups and downs. 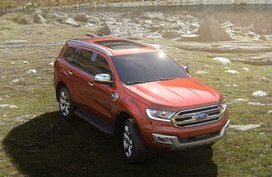 After all, however, Ford cars are all about quality. 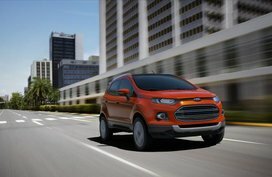 Sizzling style, practical cabin, green engine, and unbeatable value make every Ford your favorite. 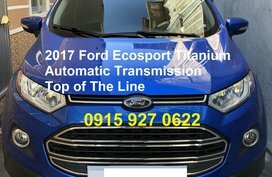 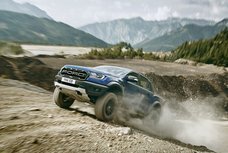 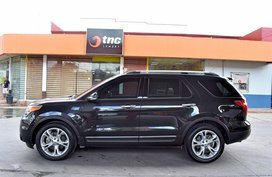 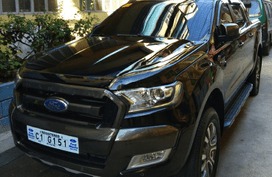 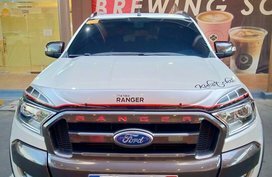 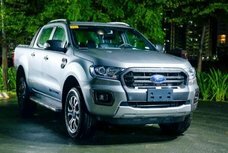 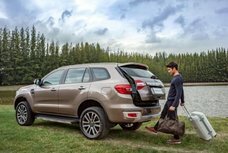 If you have a sneaking feeling about what we say, our series of Ford cars Philippines reviews which cover full specs, features and price ranges of Ford latest models such as Ford EcoSport, Ford Ranger, Ford Everest and Ford Mustang may successfully persuade you. 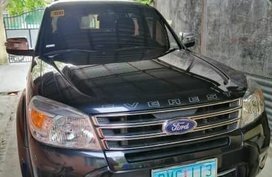 Ford is well known in Philippine motoring market for its zesty designed sedans. 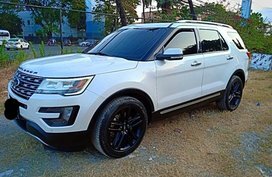 Ford cars are not only modern but also classy enough to give Filipino drivers a sense of pride to stay behind the wheel. 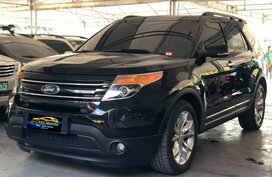 With a proven track-record of putting the needs of customers first, the Blue Oval has earned the respect as well as love of many local auto consumers. 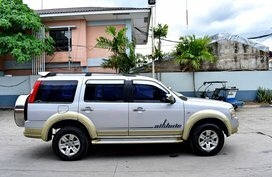 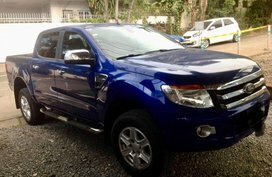 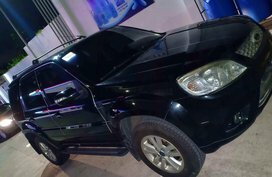 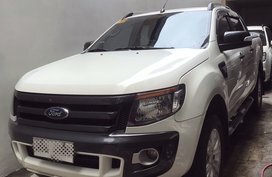 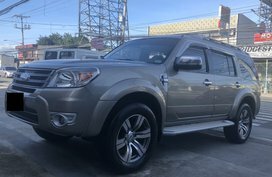 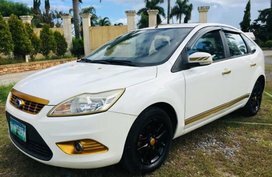 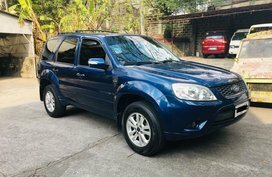 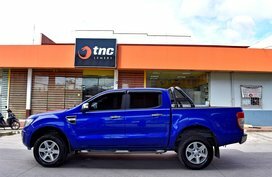 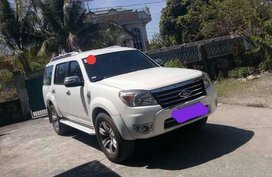 Back to the page you are currently on - Philkotse’s list of Ford Philippines for sale products that comprises both Ford new cars and Ford used cars for sale from our trusted sellers. 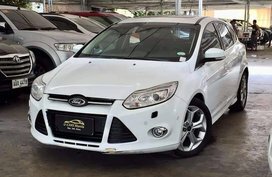 Clicking the car you are interested in then its detailed specs and contact information of the seller will be fully exposed to you, not to mention an “Estimate bank loan” tool for those who are on a tight budget. 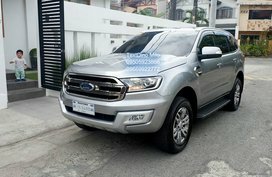 Apart from cheap Ford cars for sale, you will also be informed timely of latest changes in prices across the lineup in our Ford Philippines price list, along with latest Ford promos available in all Ford dealerships nationwide. 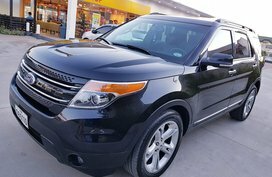 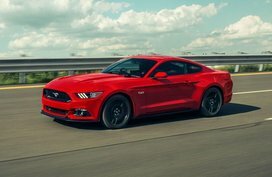 Tip: Unless you are a 100% loyal fan of Ford, why don't you widen your search to more cost-effective options available in our Cars for sale section? 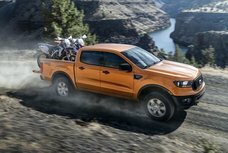 The search filter on the left-side menu will help you narrow the search results and find the closest matches to your next car in just a few clicks. 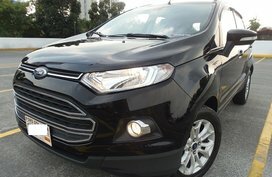 Try out now!